Update: The AOC AG273QCX and the AOC AG273QCG got new release dates with altered specs. The AOC AG273QCG is a 1440p 165Hz 1ms gaming monitor based on a curved TN panel with NVIDIA G-SYNC and ULMB. It’s priced at €799. The AOC AG273QCX is based on a 1440p 144Hz 1ms (MPRT) curved VA panel with FreeSync 2 and DisplayHDR 400, priced at €699. Both monitors should be available in January 2019. No mention of the initially reported 0.5ms response time speed. 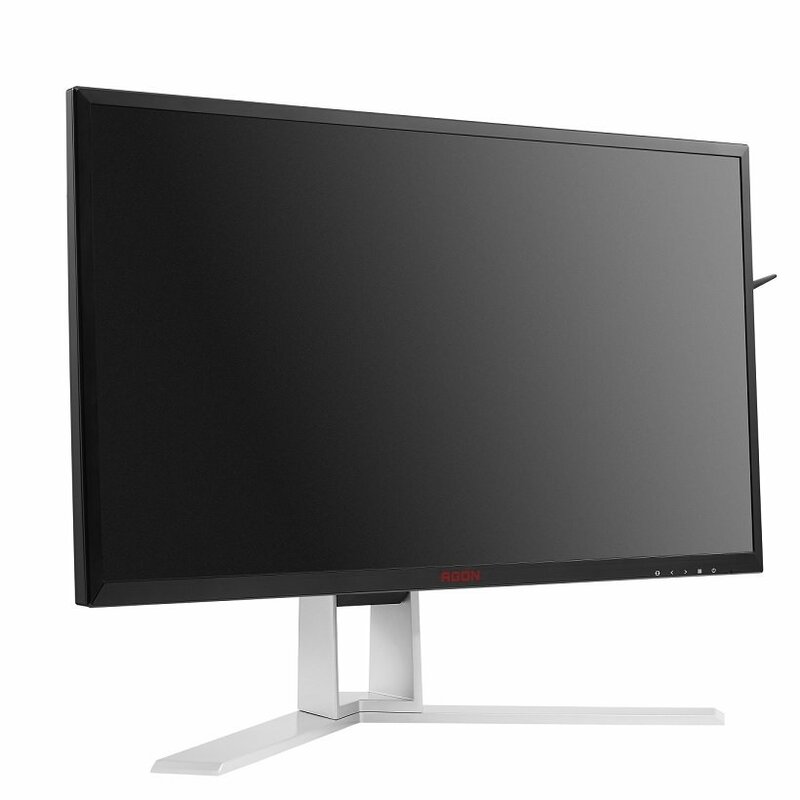 Introducing the AOC AGON 3 AG273QCX and AG273QCG gaming monitors. The AGON III series also includes the AOC AG273UG with 4K 144Hz and G-Sync HDR as well as the QHD ultra-wide AOC AG353UCG with 200Hz and G-Sync. The AOC AG273QCX also features AMD FreeSync 2, 144Hz refresh rate, and HDR support for the next-level gaming experience. The AOC AG273QCG, on the other hand, will offer G-Sync and 165Hz but no HDR support. Both displays feature a wide-gamut TN panel with 2560×1440 QHD resolution. Although the AOC AG273QCG has a TN panel, AOC claims it will have an image quality similar to the quantum-dot IPS, if not better – due to the wide color gamut, but they didn’t reveal much about it. Whether this is actually feasible remains to be seen, however, the viewing angles will certainly stay TN-like with 170/170 degrees. The new curved TN panel of the AOC AG273QCG is developed by AU Optronics. Better image quality than the IPS and VA or not, the AOC AG273QCG G-SYNC monitor will still raise interest in a lot of gamers as one of the rare curved TN panel gaming monitors available. Besides providing the display with low input lag HDR gaming, AMD FreeSync 2 also solves the narrow range of the dynamic refresh rate. The LFC (Low Framerate Compensation) ensures that the upper range is at least 2.5 times greater than the lower end. All FreeSync compatible graphics cards will also support FreeSync 2 and with the addition of the AMD Vega cards, players will be able to enjoy smooth gameplay at high refresh rates with no screen tearing and stuttering. Both monitors feature an ergonomic design with height, swivel, and tilt adjustments as well as VESA mount compatibility. 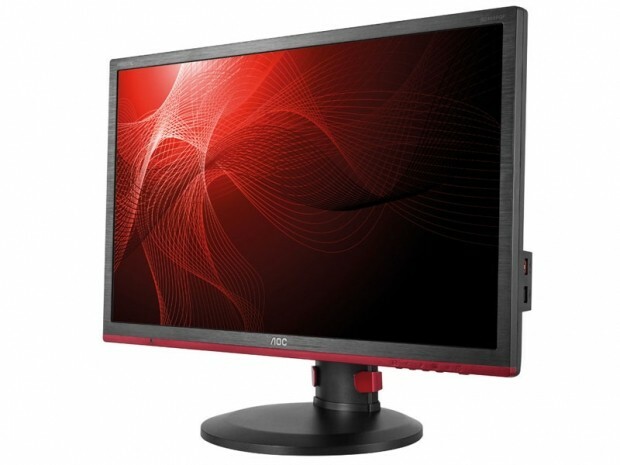 You will also find the common AOC gaming features such as Shadow Control, Dial Point, Game Modes, FPS Frame Counter, and Game Color on both models. At last they are bringing TN’s back. Thank goodness. how fast 0.5 ms -vs- 1ms ?? like 120hz -vs- 240hz??? why post this again ? Any updates? Its march 2018 and I cant seem to find much on Freesync 2 monitors that are out or have announced an official release date.